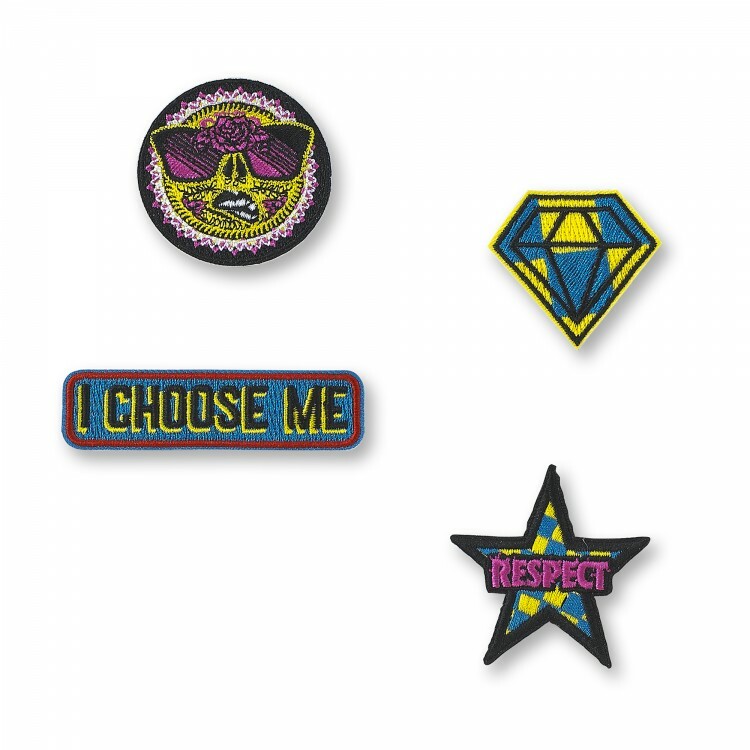 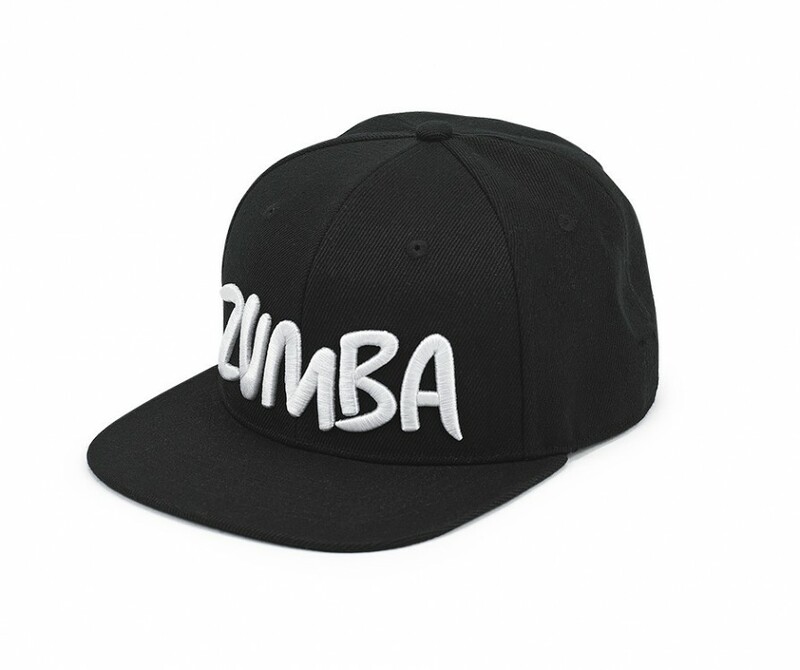 Look fab from top to bottom with the Zumba® Snapback Hat! 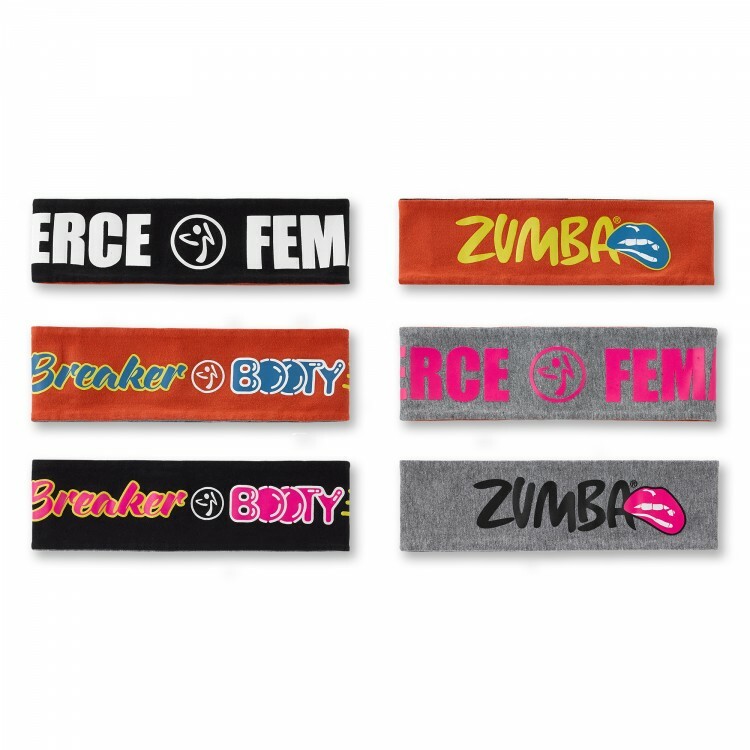 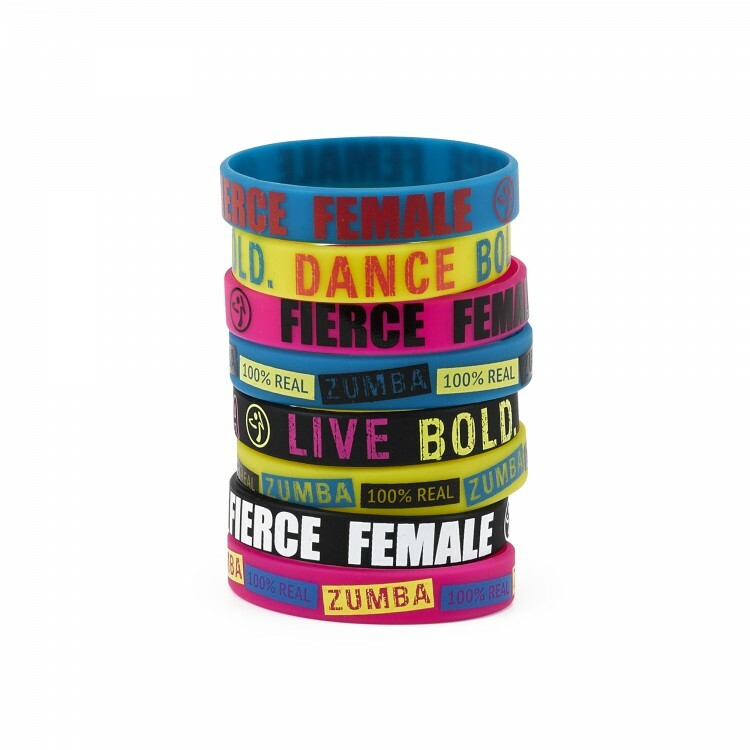 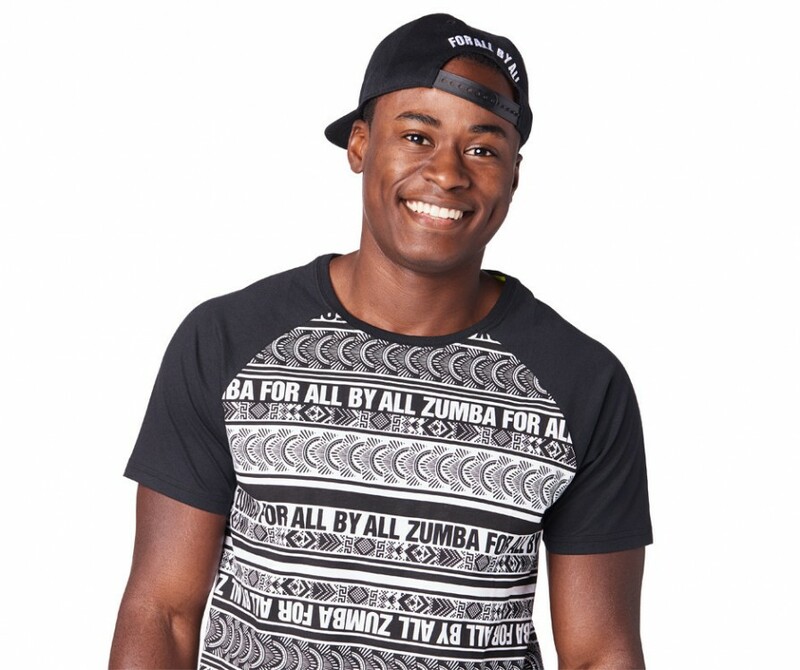 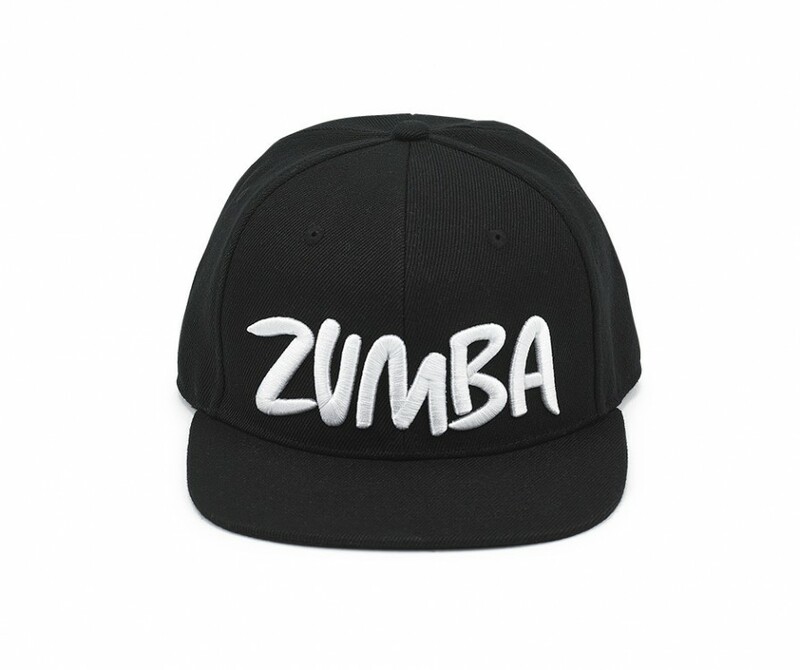 With a Zumba® logo on the front and a fierce saying on the back, this hat pairs perfectly with every outfit. 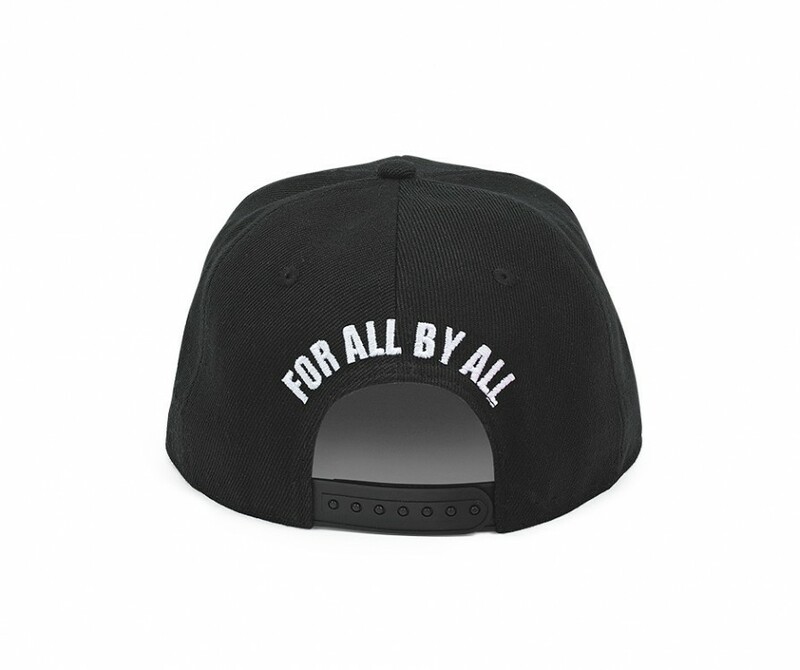 "For All By All" on the Back.